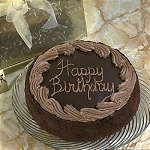 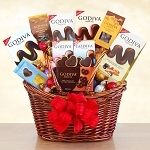 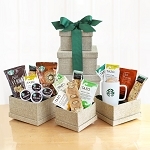 HEARTWARMING TREATS TO STIR THE SPIRITS AND WARM THE SOUL ... great for cozying up to the fire on a long winter's night. 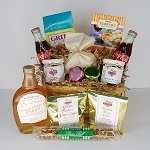 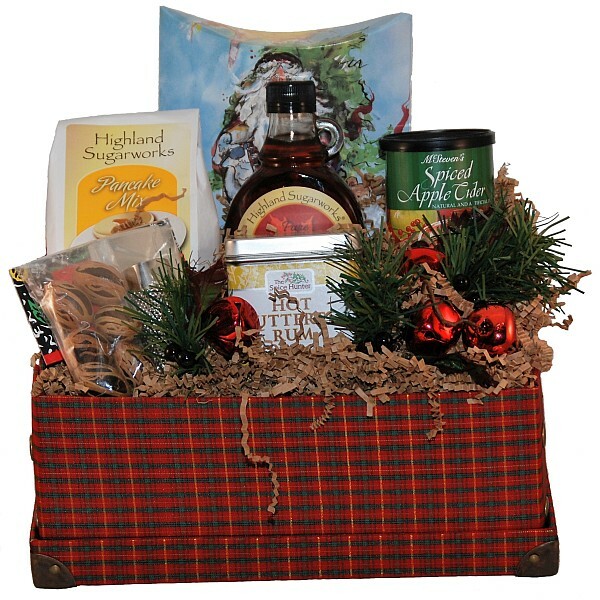 This beautiful Holiday Season Sampler Gift Basket includes Highland Sugarworks Buttermilk Pancake & Waffle mix and Dark Amber Vermont Maple Syrup, spice Apple Cider mix, Spice Hunter Hot Buttered Rum, a festive bag of Crown Mulling Spices, and a bag of fresh nutmeg with full-size grater. 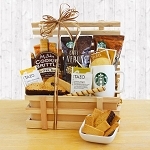 The Holiday Season Sampler Gift Basket comes in a fabric covered reusable photo storage box and includes the matching GiftProse card and prose - plus your personal greeting.